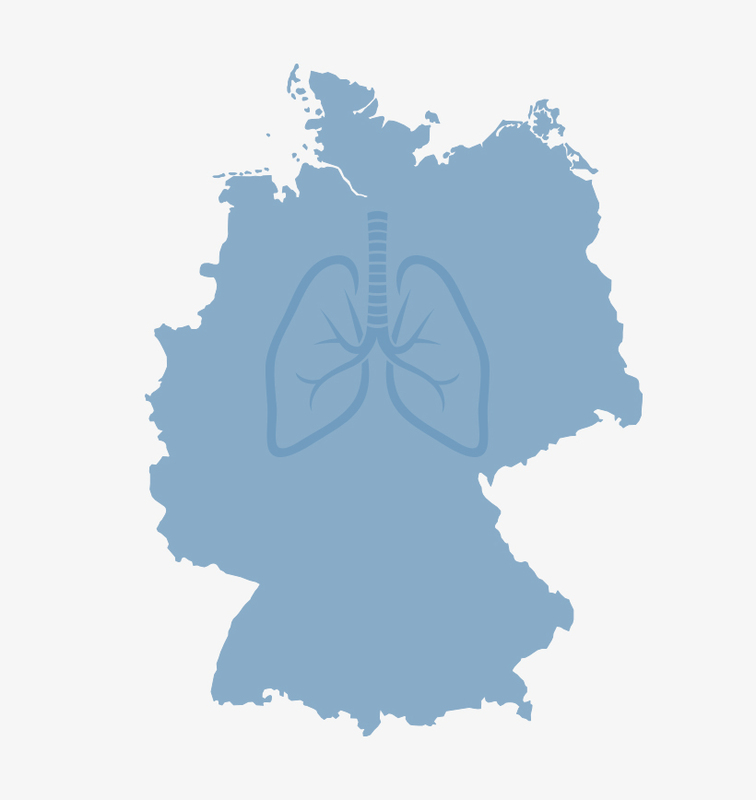 The national Network Genomic Medicine (nNGM) Lung Cancer constitutes a collaborative research alliance of the German Oncology Centers of Excellence funded by the German Cancer Aid (Deutsche Krebshilfe, DKH). The goal is to implement nationwide comprehensive molecular diagnostics and personalized therapy for patients with advanced lung cancer. A prototypic strategy for innovation transfer in oncology will be developed and realized with centralized molecular multiplex-diagnostics, consultation regarding the therapeutic consequences of molecular findings, clinical trial allocation, patient selection for off-label treatment and evaluation, while most of the patients will be treated close to home. Therefore, the establishment of regional networks by the Oncology Centers of Excellence (nNGM centers) and a structure for rapid innovation on personalized cancer care is of major importance for success. All 13 Oncology Centers of Excellence currently funded by the DKH and two formerly funded Oncology Centers of Excellence participate in this clinical research allicance which is supported since April 1, 2018 by the DKH. To achieve nNGM´s ambitious goals, work packages have been defined and allocated to distinct task forces (TF). These tackle harmonization and further development (TF1a) as well as quality assurance (TF1b) of molecular diagnostics, documentation and evaluation (TF2), consultation (TF3), clinical trials (TF4), reimbursement (collaboration with health insurance companies; TF5) and translational research (TF6). The German Cancer Aid has been supporting this joint project since April 1, 2018. 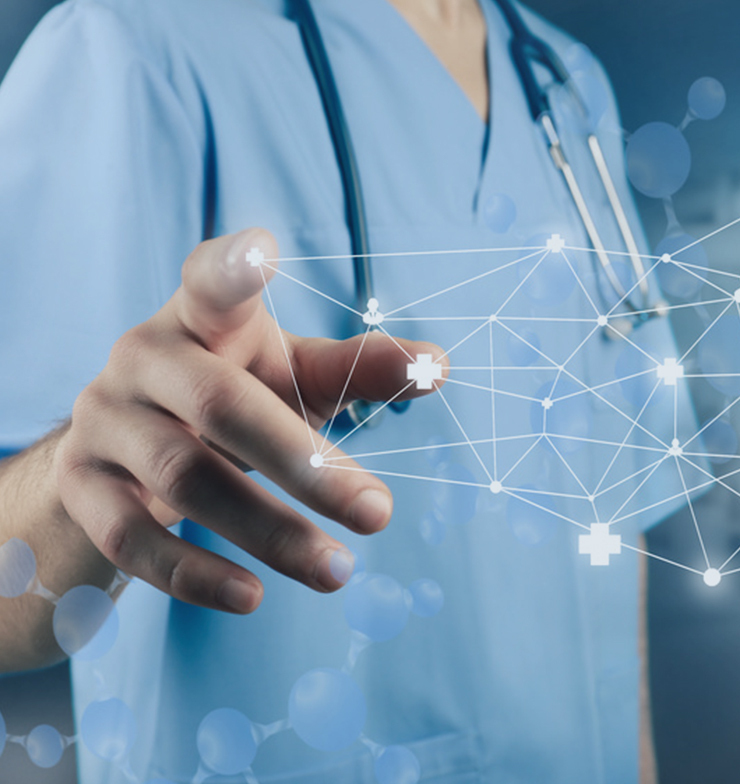 Since 2010 Network Genomic Medicine (NGM) Lung Cancer has been stablished with its study center in the Center for Integrated Oncology (CIO) at the University Hospital Cologne. In 2017, centralized NGS-based molecular multiplex diagnostics was performed for about 4,500 patients from about 300 referring partners (50% hospitals, 50% private practices). As the largest private third-party donor in the field of oncology, the German Cancer Aid occupies an outstanding position in the German research landscape and promotes innovative projects and measures that directly benefit patients.